Alpha Gamma Omega is a Christ-Centered fraternity. In other words, it is a brotherhood founded on the teachings and principles of Jesus Christ. It is a community of men with a common mind of sharing the gospel. With that unity of mind, we eagerly seek to grow true relationships on the foundation of our personal relationships with God. We desire to mature spiritually, excel in academics, and expand our connections through social events. Since we share this common belief in Jesus Christ, we take pride in the fact that we will share this brotherhood in Heaven. Our motto, after all, is “Fraternity for Eternity”. 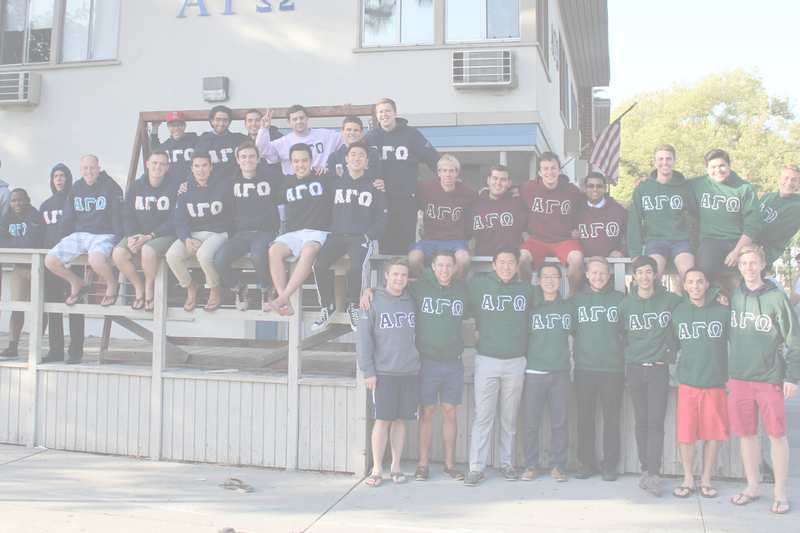 Alpha Gamma Omega was founded in 1927 at UCLA as a Christ-centered fraternity, making it one of the oldest national fraternities in the United States that have retained its Christian values. West Chester Psi Chapter was founded in Fall 2018 by the class of 2021. And to deepen the spiritual lives of the members. If you want to become apart of a lasting Christian brotherhood that has thrived for nearly 90 years, come to rush! Check our event page for what’s upcoming. Alpha Gamma Omega is a National Christian Fraternity that was founded in 1927 at UCLA. Now, we are looking for men who are interested in starting a Christian Fraternity at West Chester University, West Chester Chapter! To learn more about Alpha Gamma Omega, visit ago.org. To get in touch with the men at West Chester University, email colony@wcupa.ago.org. We look forward to meeting you!